Going organic may have been your New Year’s resolution, or perhaps you are simply a fan of eating healthy and going local. 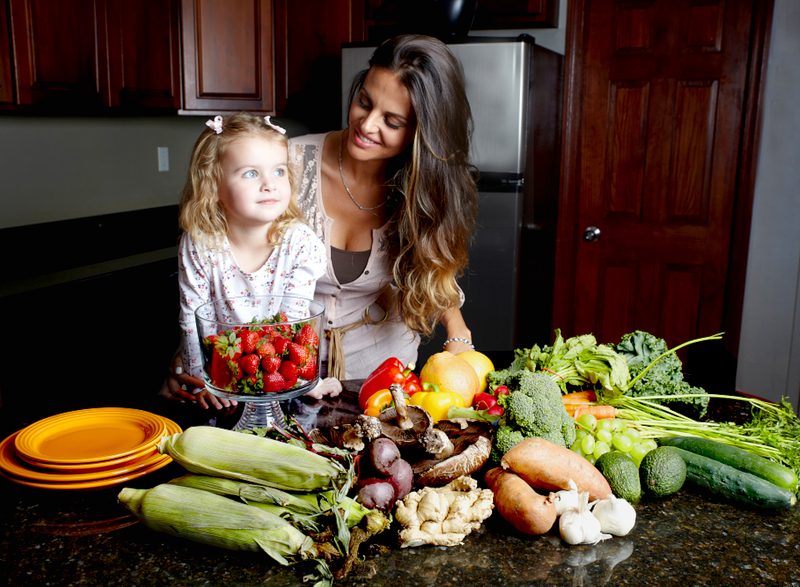 There is a new in-home delivery service that has made it easy to eat organic and they deliver! Farmbox Direct is a “subscription based service that brings 100% USDA certified organic seasonal, and pesticide-free produce” right to your door. They deliver throughout New England and have plans for expansion. The service was founded by Ashley Tyrner, as an answer to her busy lifestyle in the fashion industry, and a busy mother. 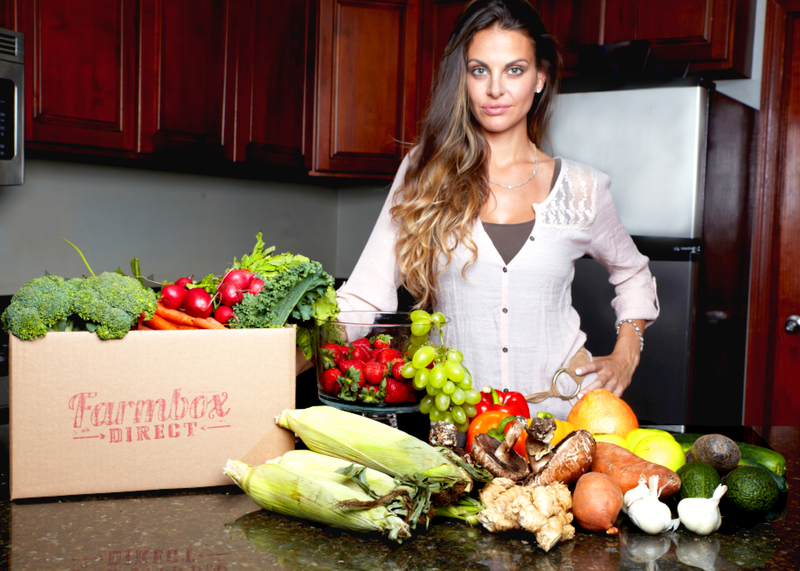 She recently sat down with us to tell us the history behind Farmbox Direct, see her interview below. 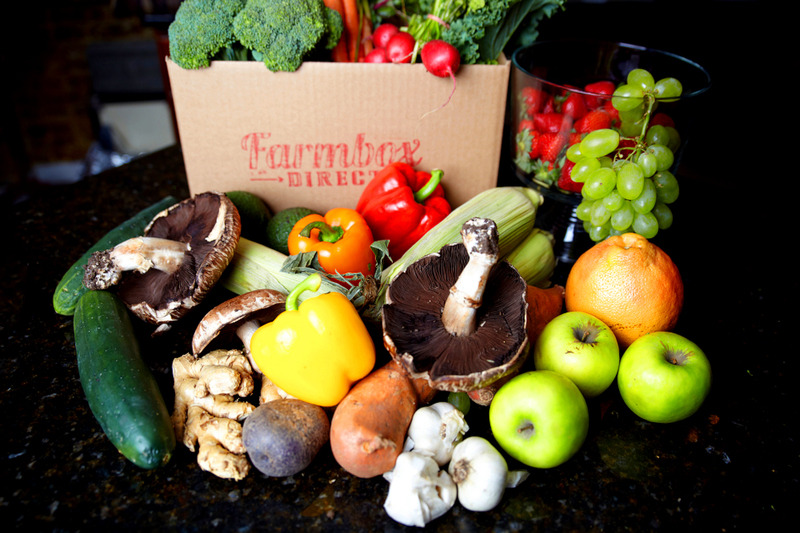 I have personally experienced the Farmbox Direct service and it is wonderful. The fruits and vegetables were fresh and the variety kept my menu interesting throughout the week. It was so nice not to have to lug bags of fruits and veggies home from the grocer that week. They did the heavy lifting for me. Reliable organic luxury, at its finest! Do you remember the moment when you had the idea for Farmbox Direct? I most certainly do remember the OMG moment! I was in the middle of Fashion Week, my caregiver for my daughter went out to Whole Foods to grab all of my daughters produce for the week. When I got home from my 18 + hour work day, I noticed not everything she had picked up was 100% USDA Certified Organic. Not only was it a waste of money, I was not willing to have my child who is a self-proclaimed vegan since age one, eat anything less than produce that is 100% USDA Certified Organic. When I working as a brand manager for a fashion designer, I had secured funding for his business, and I also took a percent of the brand for this. I sold my shares to the other two partners when I stepped down. Farmbox Direct reaches customers throughout the northeast, what is the process of getting orders to someone in New Hampshire vs. New York? We have partnered with FedEx. We basically have a box that is engineered to stay at 33 degrees during the shipment. It actually is much harder than it sounds to get that box from my warehouse to someone’s door! A lot goes into this logistically. What is the behind the scenes process? We actually house zero inventory. We love the “Farm to Table” aspect. Behind the scenes there is a bit of prep to get the box out the door, ordering, sorting through what farmers have in harvest each week, what’s the freshest, what’s the best, and how to design a box that will be appealing to cook with every week for people. A lot of thought I have to actually put into my weekly menu! How do you ensure your products are organic and do you only work with local vendors? We only work with vendors who are USDA Certified Organic, so there is zero confusion. We always try to first buy local, then source for items that do not grow in our area, or are out of season to grow in our area. What does “organic” mean to you? Is it true you grew up on a farm? Yes. I grew up between Illinois, and Arizona. My dad is a farmer in the Midwest, and my mother comes from a long line of farmers as well. Having been raised on a farm and brought up by a family of farmers in the Midwest, I’ve come to understand how much care should go into the food we eat by those who grow it. I always loved going out in the combine with my Dad. I also was very fond of the John Deer riding lawnmower, I wanted so badly to drive, so I would offer to mow yards, just to drive the lawnmower. What is the benefit of your service? We make eating organic easy. We make a weekly menu, you’re allowed five substitutions so you’re not stuck with items you hate, and we deliver the box right to your door. Where do you see Farmbox Direct a year from now? Five years from now? Well, we are headed to a Series A fund to go national in the first quarter of 2015. We have also been in talks to go into the China market with Farmbox Direct. In five years: Well, I am currently awaiting Elon Musk to get people to Mars. If he figures it out, I will figure out how to get Farmbox Direct there as well. Time management. I am a mother, a single mother at that, so it is very hard to juggle being a mom, and a CEO, but I am working on that. Really no one. I actually am pretty lucky that I really don’t have a big competitor. There are companies who do “sustainable food” but I only will touch USDA Certified Organic. What are your juicing boxes? They are designed for people who juice on a regular basis, and designed around different detoxing methods with different produce. I started the juicing boxes, as I am an avid juicer. How does a customer know what they will get in their box? Each Saturday I make the new menu. Then the customer logs into their account, and is able to make any substitutions they would like so that their box is customized to their liking. Mangos! I like to add a tad of spice to my mangos. Chili Power, with a dash of lemon. We make eating healthier organic, and local items affordable! We deliver your items right to your door! You are making a change for your health for the better! You are supporting local businesses! 5. We pick the BEST organic and local items to bring to you each week! To learn more about Farmbox Direct go to www.farmboxdirect.com.